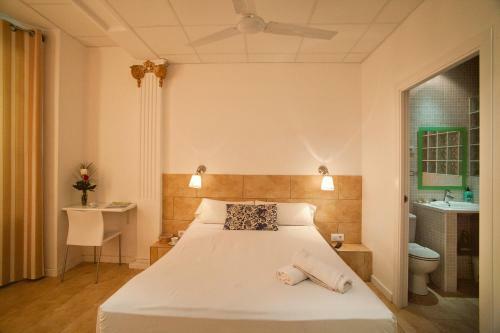 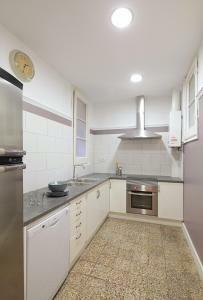 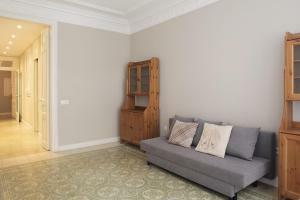 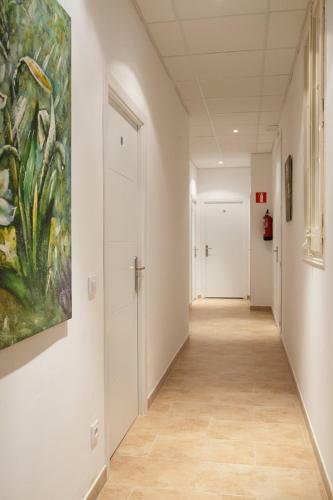 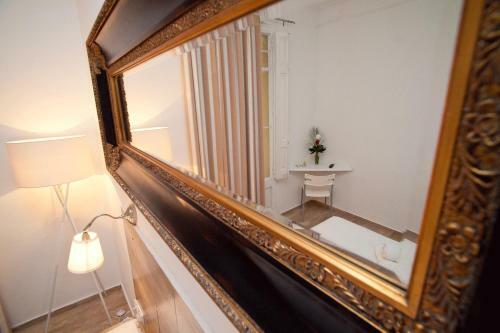 Set 5 minutes’ walk from the avenues of Diagonal and Passeig de Gracia, this guest house is located in the central Eixample neighbourhood of Barcelona. Verdaguer metro station is 350 metres away. 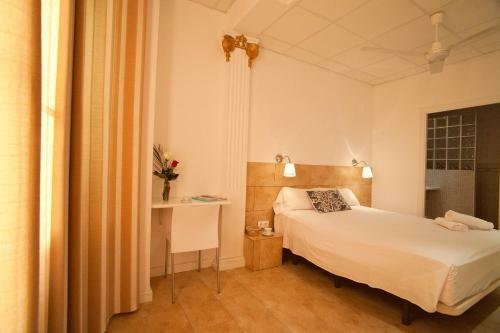 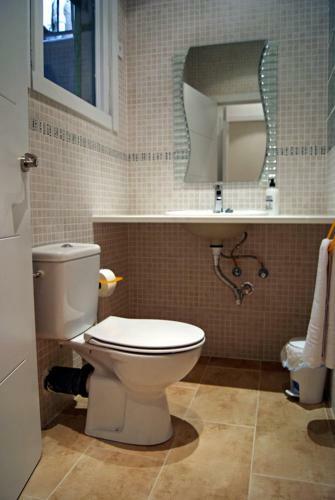 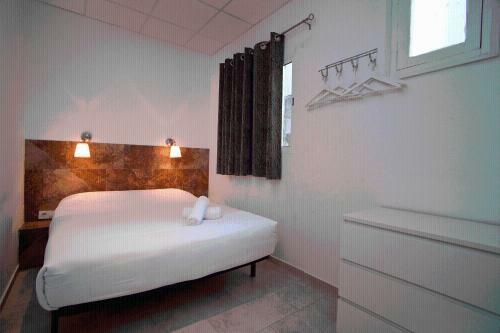 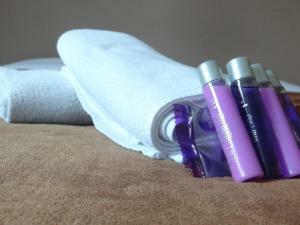 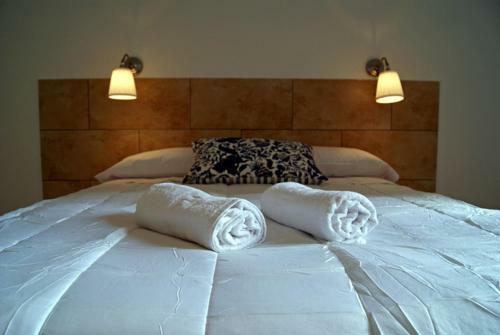 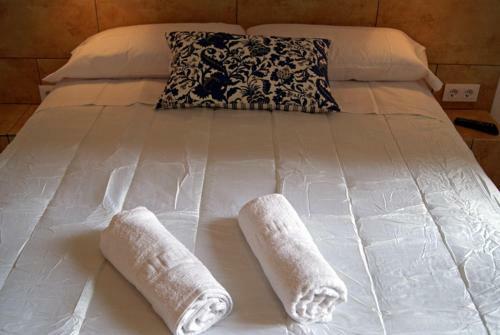 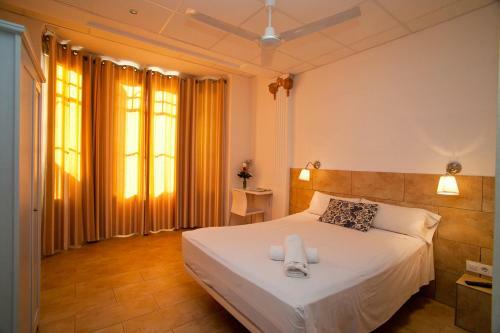 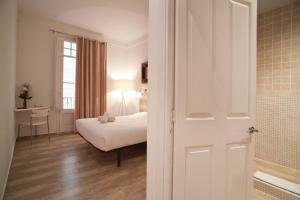 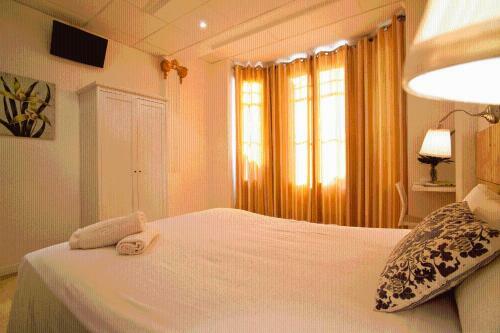 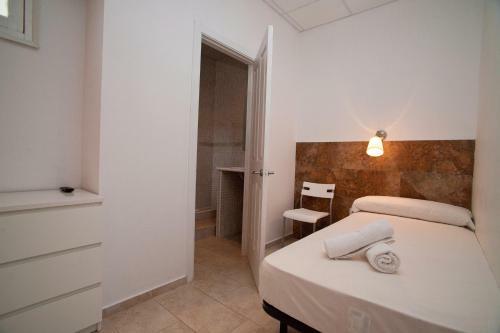 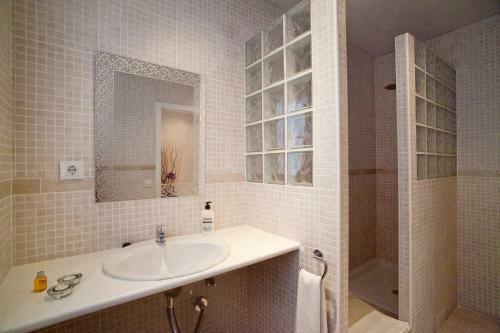 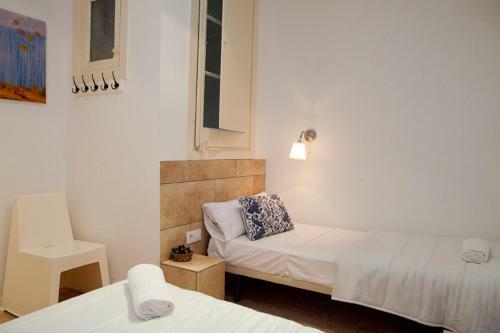 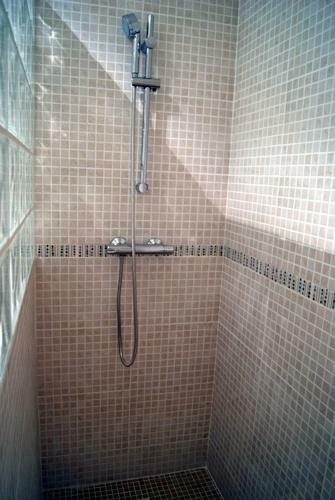 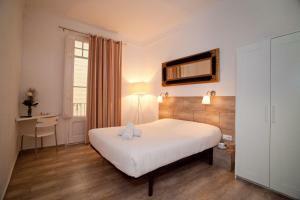 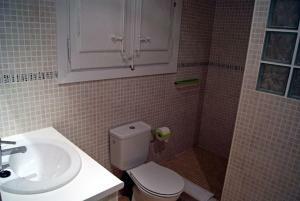 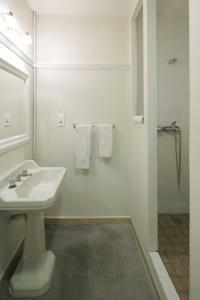 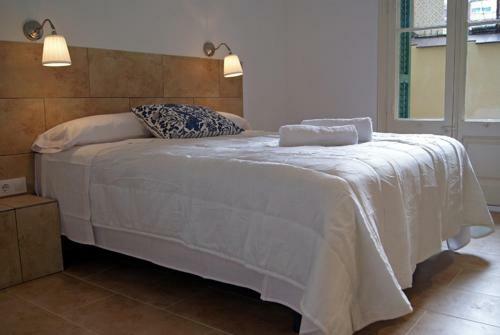 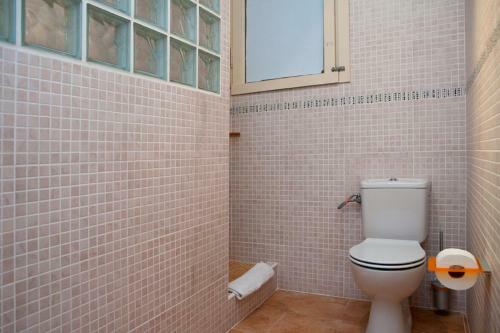 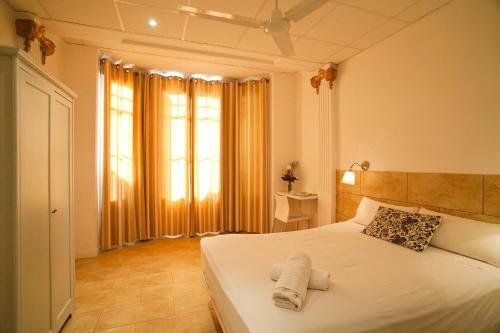 Hostal Martinval offers modern rooms, most of which have a private bathroom. 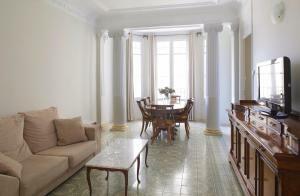 All have a flat-screen TV and free Wi-Fi, while some of them have a balcony. 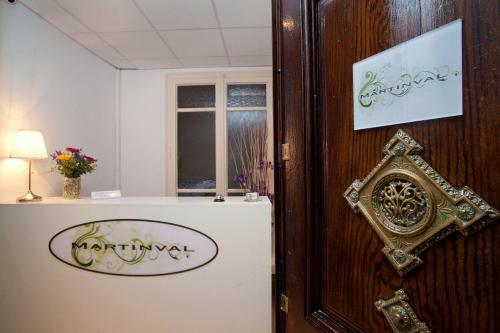 The Martinval also features a luggage storage. 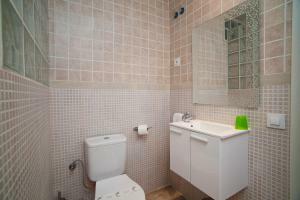 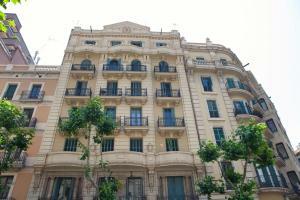 There is a wide offer of restaurants and bars in the surrounding area. 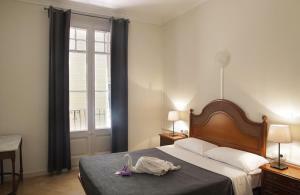 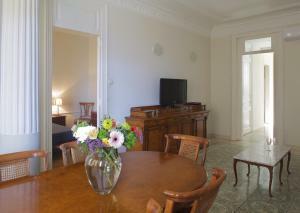 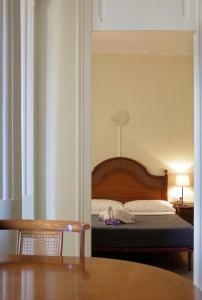 This accommodation is well connected to public transport and within walking distance from Barcelona’s most important buildings. 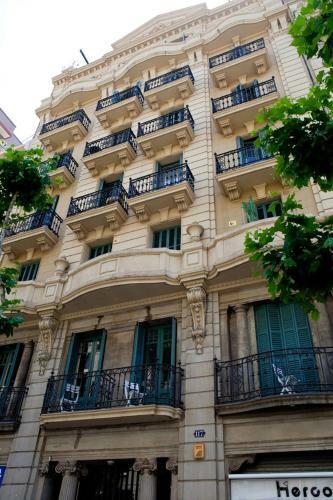 La Pedrera and Casa Batlló are 10 minutes’ walk, and Sagrada Familia Temple is about the same distance. 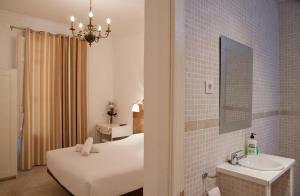 Please note that for group reservations and stays of 7 nights or more, different deposit conditions apply. 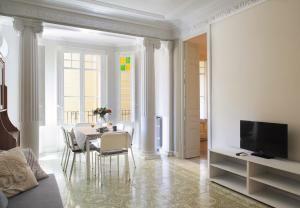 The property will contact you to arrange this payment. 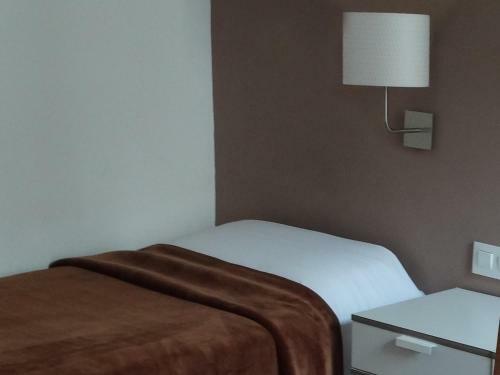 This double room features modern décor in light colours, and soundproofed walls. 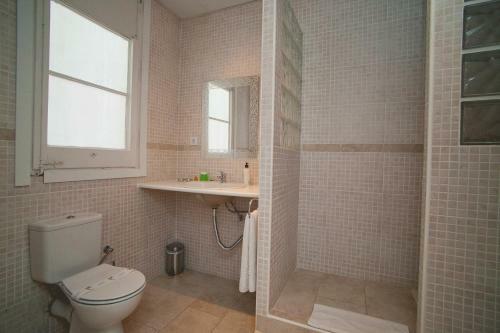 It comes with a flat-screen TV and a private bathroom with hairdryer. 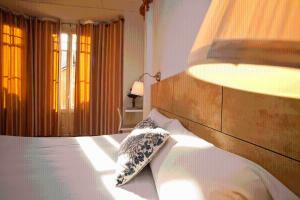 Beds have special reading lamps. 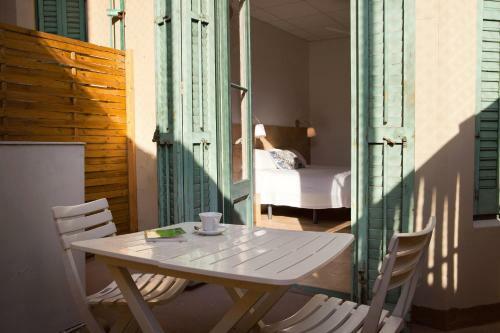 Some rooms have balcony. Rate: € 99.00 ... € 119.00; select dates below to get current rates. 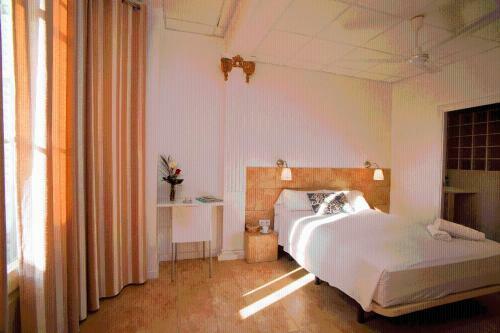 This room features modern décor in light colours, and soundproofed walls. It comes with a flat-screen TV and a private bathroom with hairdryer. Beds have special reading lamps. 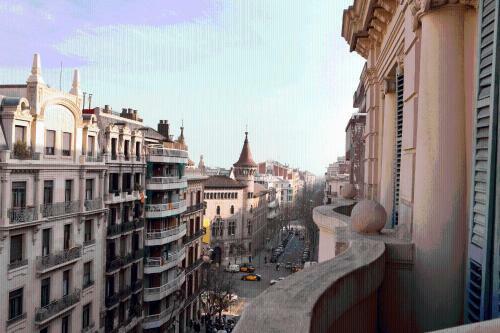 Some rooms have balcony. Rate: € 120.00 ... € 161.33; select dates below to get current rates. 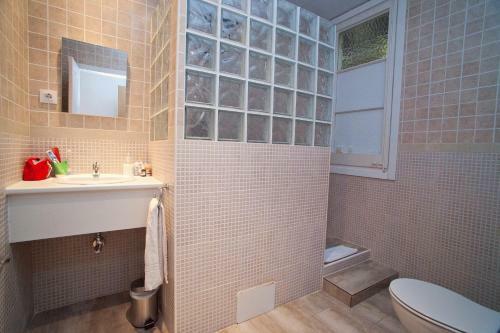 This interior-facing room features a flat-screen TV and a private bathroom. Rate: € 105.00 ... € 109.00; select dates below to get current rates. 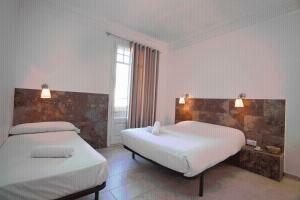 This interior room features 1 double bed and 1 single bed. 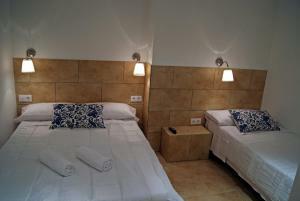 Rate: € 119.00 ... € 129.00; select dates below to get current rates. 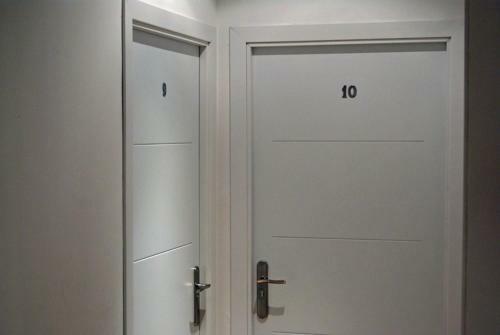 This room shares a bathroom with 1 other room. 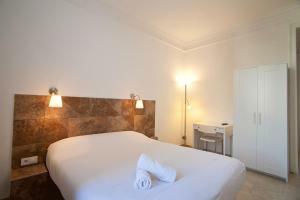 Rate: € 109.00; select dates below to get current rates. This apartment has a balcony, microwave and kitchenware. 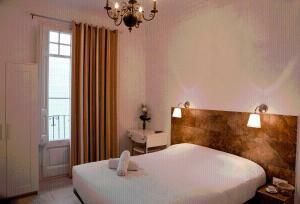 Rate: € 199.00; select dates below to get current rates.